Aschheim & Arteaga » Creating beautiful smiles. Whether you’re looking for our phone number, directions to our office, or information on the dental treatments we offer, we’ve designed our website to be informational and easy to navigate. We appreciate our current patients and the trust they put on us with their dental care. For those considering becoming new patients, we look forward to welcoming you to our practice and helping you achieve the aesthetic results you’re looking for. Our focus is on your overall oral healthcare needs. We pride ourselves in providing you with a caring, comfortable experience in an environment that is professional, relaxing, and technologically up-to-date. So, please give us a call today to make an appointment. We look forward to meeting you! Dr. Aschheim has more than 30 years of private practice experience in all aspects of cosmetic, implant, and restorative dentistry. He has lectured and conducted workshops throughout the world and has been a contributor to the dental literature. He has recently authored the third edition of his textbook Esthetic Dentistry: A Clinical Approach to Techniques and Materials (Elsevier), which is used in many of the dental schools throughout the country. He is an Adjunct Associate Clinical Professor at New York University College of Dentistry in The Esthetic Dentistry Program for International Dentists as well as an Associate Clinical Professor at Mount Sinai School of Medicine in the Esthetic Section of their General Practice Residency Program. Dr. Yakir A. Arteaga graduated with honors from New York University College of Dentistry in 2000. He received two years of postdoctoral training in general dentistry at the Mount Sinai Medical Center in New York City and completed a one-year clinical concentration program in Aesthetic Dentistry at NYU. His work focused on full mouth rehabilitation, esthetics, and implant dentistry, which enables Dr. Arteaga to treat a full range of patients’ dental needs. In addition to his private practice, Dr. Arteaga has been actively involved in resident training at Mount Sinai. He joined the staff of the Department of Dentistry in 2002 as a Clinical Instructor and was promoted to Section Chief of a General Dentistry Section in 2004. Our office works hard for you to make every part of your treatment comfortable, in the chair and out. We keep your concerns in mind and work together with you to plan the course of treatment that is best for you. Our fees are in line with those of the community. Although we require payment at the time of service, we make it as convenient as possible. We accept cash, check, Mastcard and Visa. Full payment at the time of service is required unless other payment arrangements are made in advance. As a courtesy, we are happy to complete all necessary documentation and submit it to your insurance provider, for reimbursement directly back to you. Our staff works closely with you to maximize your insurance reimbursement for covered procedures. Please bring your insurance information with you to your first visit. We value and respect your time. We make every effort to begin and end your appointment on schedule, and ask that you respect and value ours by arriving for your appointment on time. Auto-confirmation of your appointment, using phone message, text and e-mail, simplifies your confirmation response. If you prefer a personal phone call from us, we are happy to accommodate that as well. Occasionally things occur where you might have to reschedule your appointment. We ask our patients to give at least 24 hours notice if they must cancel an appointment. Your health and well-being are our main concerns. Let’s work together to make that happen. Whether you need to whiten your smile or need a whole new smile, we and our knowledgeable staff can help. Great dental care doesn’t just make for a fantastic smile, it also helps promote overall health and wellness. We want you to have the confidence to share your smile with the world! Regular dental cleanings help keep your gums healthy and teeth cavity-free by gently removing tartar, plaque, calculus, stains, and irritants from your teeth and gum line. Polishing your teeth at the end of the cleaning removes stains and brightens your smile. Please let us know if you would like us to apply a topical anesthetic before your cleaning. Keep in mind that while twice-daily tooth brushing is essential, it does not take the place of twice-yearly cleanings at our office. Our office recommends treating our younger patient’s teeth with the fluoride. Fluoride helps strengthen tooth enamel and prevent the formation of cavities. Our dental hygienist carefully assesses the health of your teeth and mouth as part of your regular cleaning appointment.. Regularly scheduled X-rays allow us to detect cavities and other problems that are not visible to the eye. For some patients, we recommend applying dental sealants onto the biting surfaces of the back teeth. Resin sealants fills the surfaces and help prevent food from lodging in crevices and cause decay. Sealants may need to be reapplied every few years especially on patients who are particularly susceptible to cavities because they do wear. As part of your regular visit, our dental hygienist uses a UV light to check your mouth for signs of oral cancer or precancerous lesions. Cancers that are detected early have the best chance for successful treatment. Patients who smoke, use oral tobacco products, and/or are heavy drinkers are most at risk for oral cancers. Regularly scheduled X-rays allow us to detect cavities and other problems that are not visible to the eye, and to follow the progress of your dental procedures. We display your X-rays on a screen so that we can discuss findings with you and compare current X-rays to previous ones. A filling patches a tooth that has been treated to remove decay. We carefully shape fillings to match your teeth and bite surface. A dental crown is a tooth-shaped replacement that goes over an existing tooth. We recommend crowns for certain broken teeth, as well as for teeth that are not intact or strong enough to support a filling without breaking. Your crown is carefully matched to the natural color of your existing teeth. 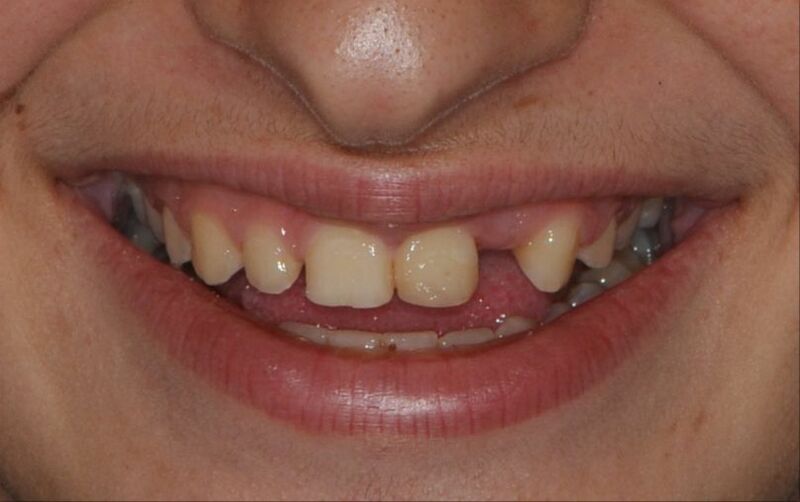 A bridge replaces a missing tooth or teeth by anchoring replacements to the adjacent teeth. 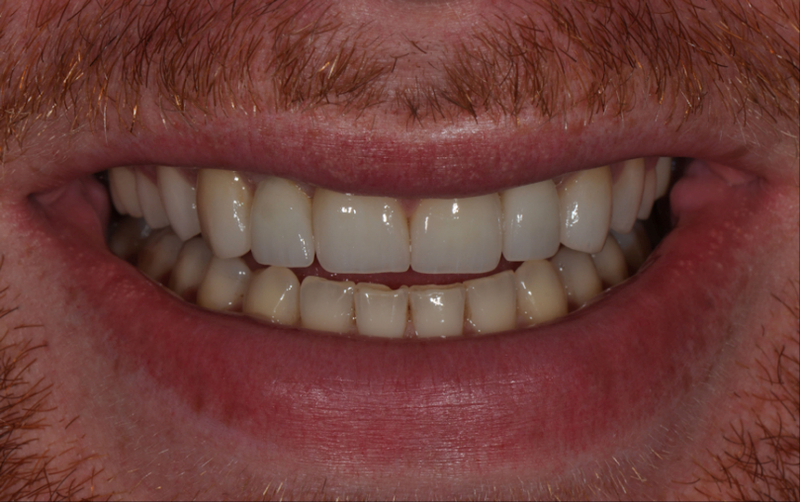 The procedure to install a bridge is less invasive than placing a dental implant. A dental implant can take the place of a natural tooth in appearance and function. The implant procedure involves removing the damaged tooth, stimulating bone growth, placing an implant root into the bone, and installing a crown. 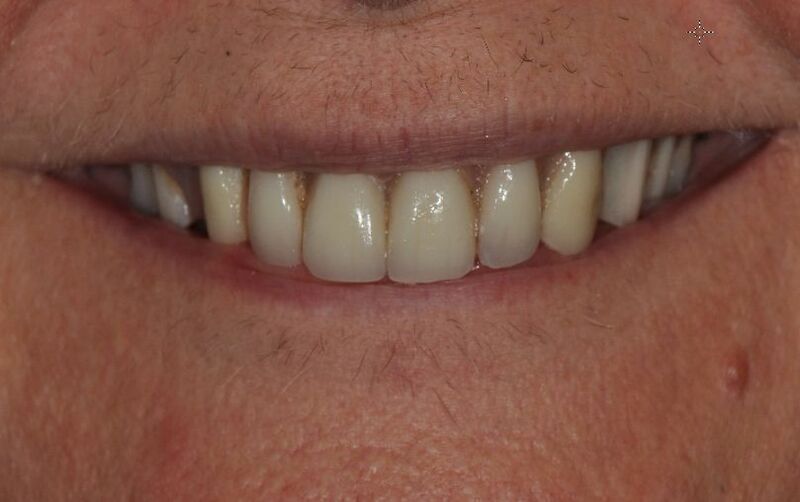 Replacement of multiple teeth may require a combination of implants and a bridge. Whitening, also known as bleaching, brightens the color of your smile. Our office uses a combination of a specially formulated whitening agent and a laser light to enhance the whitening power. This system is more powerful and lasting than over-the-counter kits. Bonding uses a tooth-colored resin material (a durable plastic material) to restore a discolored or decayed tooth. This material, called composite resin can not only repair the tooth but can improve its overall appearance. Veneers are thin sheets of tooth-colored porcelain that restore a natural look to your smile. We prepare your teeth for veneers by removing a very thin layer of enamel, attaching the veneers to your teeth with a dental adhesive, and hardening the adhesive with a curing light. 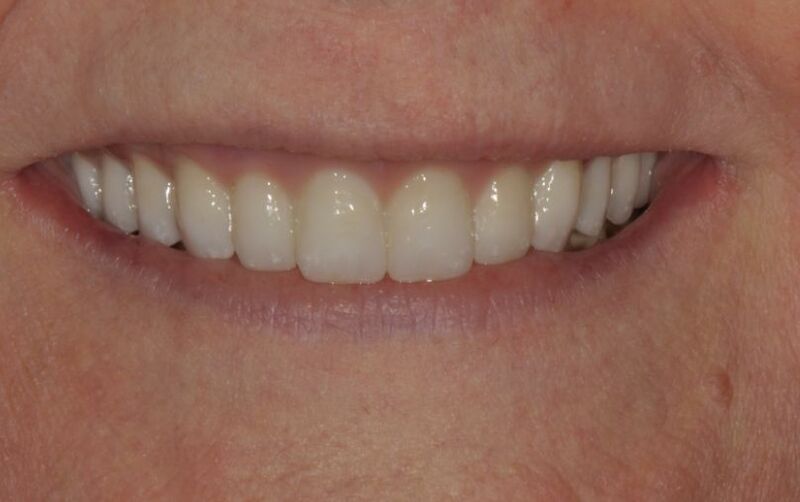 We carefully match veneers to your natural tooth color. 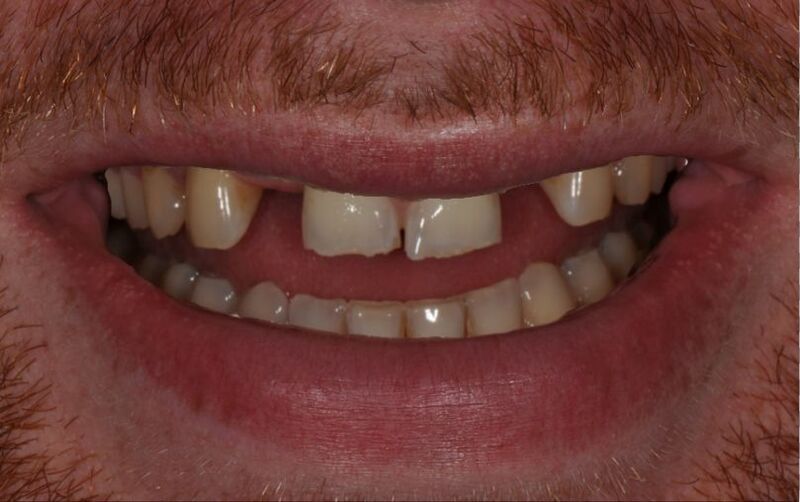 An inlay or onlay replaces part of the missing tooth. 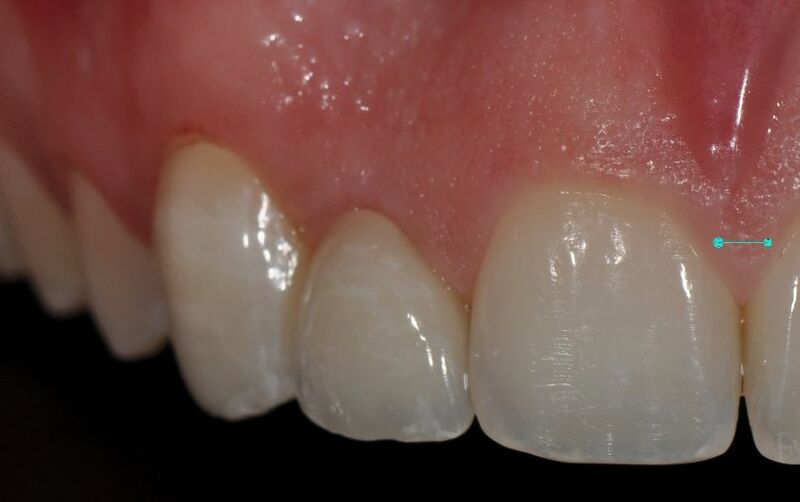 We recommend an inlay or onlay for teeth that do not yet need a crown to cover a large filling or broken area. For those patients who want to correct minor crowding or spacing issues without going through complete orthodontic treatment we are proud to offer Invisalign therapy. 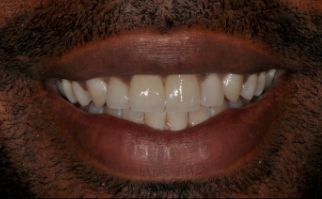 Using a series of custom-made aligners we can straighten your teeth in a short period of time., These aligner trays are made of smooth, comfortable and virtually invisible plastic that you wear over your teeth. For those patients that have undergone and procedure in our office, you will be provided with post-op instructions by your doctor. Yakir A. Arteaga, D.D.S. P.C. During office hours, immediate attention will be given to your situation, and you will be seen as soon as possible. After office hours, please call the After Hours Emergency number below and follow the instructions provided. Your call will be returned as soon as possible. Please note this form is for requesting an appointment and for general questions only. It is not for canceling appointments or dental emergencies. If you need to cancel or reschedule an existing appointment, or if you require immediate attention, please contact our practice directly. ***Do not put dental or health information in the comments box. Dr. Kenneth W. Aschheim graduated with honors from New York University College of Dentistry. 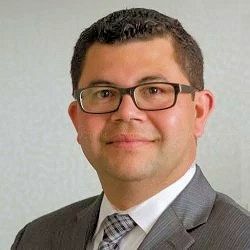 His postdoctoral training includes a residency in General Dentistry at Bronx Municipal Hospital Center/Albert Einstein Medical School and a residency in Dental Anesthesiology at the Manhattan VA Hospital/ New York University/ Bellevue Hospital Center. 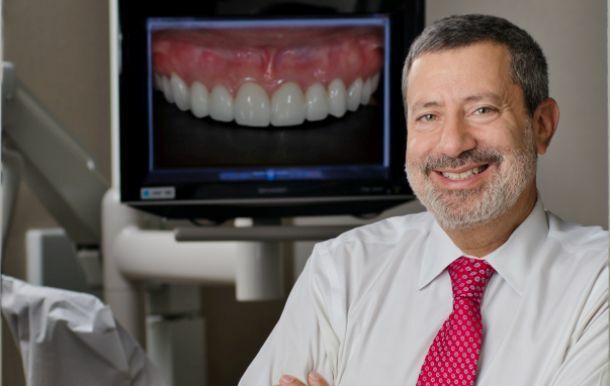 He joined the staff of the Department of Dentistry at the Mount Sinai Medical Center as a Clinical Instructor and was promoted to Assistant Professor in 1992. In 1999, he was promoted to Section Chief of Esthetic Dentistry and Advanced Technologies and was elevated to Associate Clinical Professor in 2004. In 2011, he joined the faculty of New York University College of Dentistry's Advanced Programs in Esthetic Dentistry for International Dentists as an Adjunct Associate Clinical Professor. as a consultant to numerous dental companies on various dental technologies as well as esthetic issues. Following the September 11th attack of the World Trade Center, Dr. Aschheim became a dental consultant to the Office of the Chief Medical Examiner in New York City (OCME NYC). He was instrumental in setting up the digital image acquisition section and served as a liaison between OCME and the developer of the dental identification software used by OCME. Since then, he has helped develop new software that should further reduce the time necessary to dentally identify disaster victims. He has lectured on the topic on four continents and was appointed Assistant Chief Forensic Odontologist to OCME NYC in 2009. In 2014, he was appointed assistant chair to the FBI’s Scientific Working Group for Disaster Victim identification. 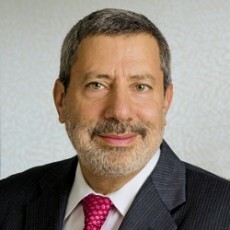 He has also consulted throughout the world to numerous government agencies as well as the National institute of Science and Technology (NIST) where, in 2015, he became a member of the Crime Scene and Death Investigation Subcommittee of the Organization of Scientific Area Committees for Forensic Science. In 2011, he was honored with the ADA SCDI Informatics Award and in 2016, he was recognized by the American Academy of Forensic Sciences for the work that he has done in the field of forensic standards. 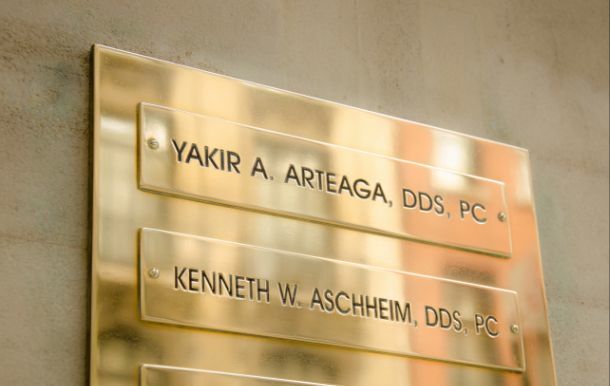 Dr. Yakir A. Arteaga graduated with honors from New York University College of Dentistry in 2000. He received two years of postdoctoral training in general dentistry at the Mount Sinai Medical Center in New York City and completed a one-year clinical concentration program in Aesthetic Dentistry at NYU. His work focused on full mouth rehabilitation, esthetics, and implant dentistry, which enables Dr. Arteaga to treat a full range of patients’ dental needs. Dr. Arteaga’s clinical practice is dedicated to improving and maintaining overall dental health for each patient. Personal attention and customized care are paramount. Every patient is evaluated and treated using the most up-to-date approaches and equipment while offering “old-fashioned” caring and support. Beyond his private practice, Dr. Arteaga is actively involved in resident training. He joined the staff of the Mount Sinai Department of Dentistry in 2002 as a Clinical Instructor and was promoted to Section Chief in 2004. He is currently a Clinical instructor in NYU’s Esthetic Dentistry Program for International Dentists. Dr. Arteaga is very active in the dental community. He has lectured extensively, both nationally and internationally, on current developments in aesthetic dentistry, dental technology, dental implantology, and reconstructive dentistry. He has published articles on both dental implantology and aesthetic dentistry. Dr. Arteaga serves on the Membership and Peer Review Committee of the New York County Dental Society and has been recognized for his professional leadership by the New York State Dental Association. He is also active in a number of other regional and national professional organizations, including the New York Academy of Dentistry (Editor 2016), The Pierre Fauchard Academy, and the American College of Dentists. His fluency in Spanish has permitted him to organize and lead outreach programs to La Romana, Dominican Republic, and Granada, Nicaragua. These programs contribute dental services to children and adults who would not otherwise have access to needed care. In La Romana he was instrumental in the development of a fixed dental clinic, in conjunction with the The New York Academy of Dentistry and Fundacion MIR. Dr. Arteaga lives in Brooklyn with his wife and two children. He enjoys travel, photography, and working out. He completed the 2015 New York City Marathon and has numerous half marathons, 10Ks, and 5K under his belt.